Includes Sensor Lens, Sensor Electronics, Sensor Screws, Lens Screws. Repairing your commercial manual flushometers is now easy and economical with the JAG PLUMBING PRODUCTS handle and Cartridges rebuild Kit. This Kit is made to repair the Delta* Teck* I and II Models. TJAG Plumbing products strives to bring on-line Customers the best replacement and repair parts available to North America. Experts in the field of non-OEM repair parts; JAG Plumbing offers customers a selection of economic solutions for their every-day home plumbing repairs. Based in Ontario Canada, the Team at JAG scours North America to bring on line customers unique, hard to find parts of the highest quality. Replacement for Kohler Ballcock Assembly with Front Rim Diverter Valve and Tube Ref #84499 . JAG Plumbing Products strives to bring customers the best products in Canada and make them available on the best online shopping platform: Homedepot.ca - Owned and Operated in Ajax, Ontario, Canada, JAG PLUMBING prides itself on offering Home Depot Customers durable, high quality, non OEM replacement plumbing parts. 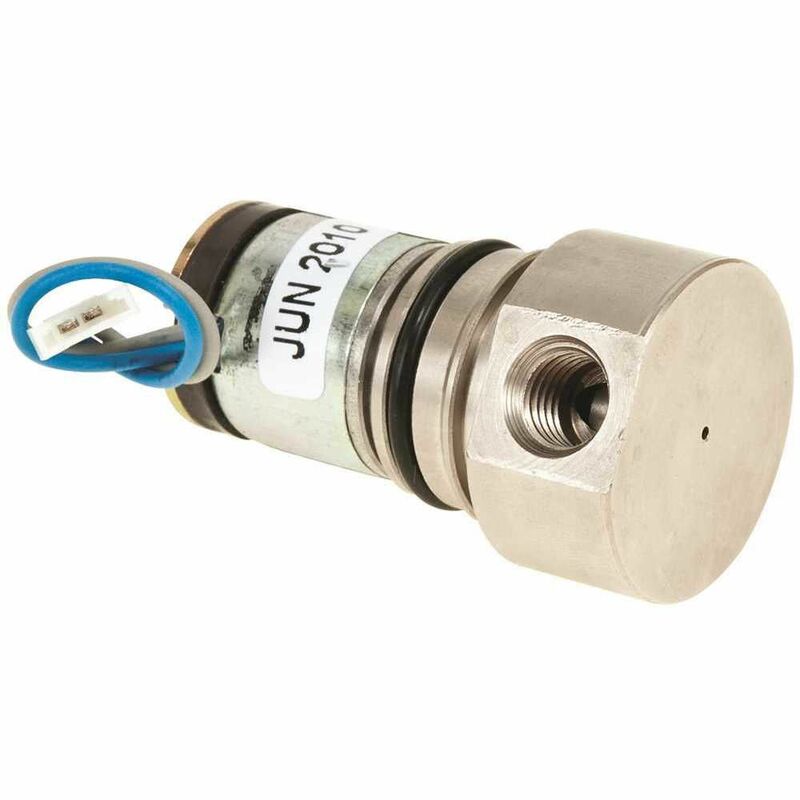 Aquasense Solenoid Valve Assembly Includes Sensor Lens, Sensor Electronics, Sensor Screws, Lens Screws.